Just what I needed to fix my chainline. Worked out great with the spacers/chainring I was using. Used these on a Shimano M8000 boosted crank set to adjust chain line 4mm towards BB side. 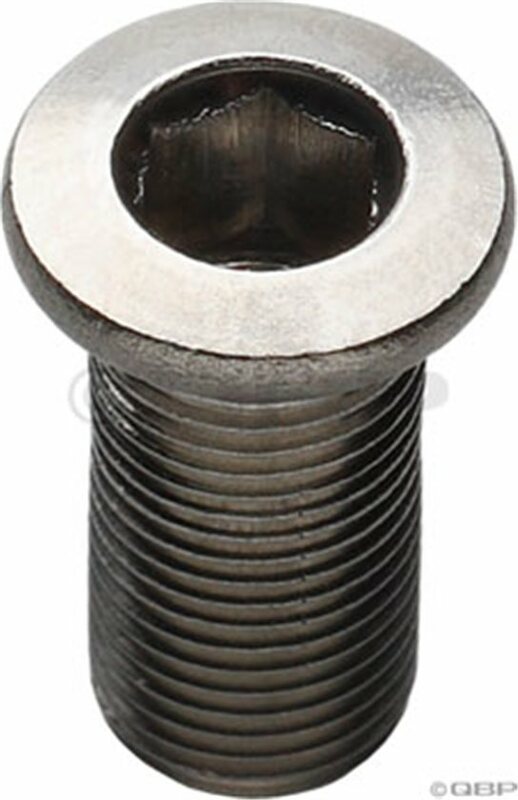 The stainless constructions allows for the higher offset without fear of bolt failure. A must have when customizing chainwheel. Need a long bolt if your placing bashguard or anything. Will this work with a race face turbine crank I am trying to install a sprocket guard?